Why not impress others with our cuisine…? Lend your event that unique and special touch and leave your guests with delightful memories: with a catering by Samses. 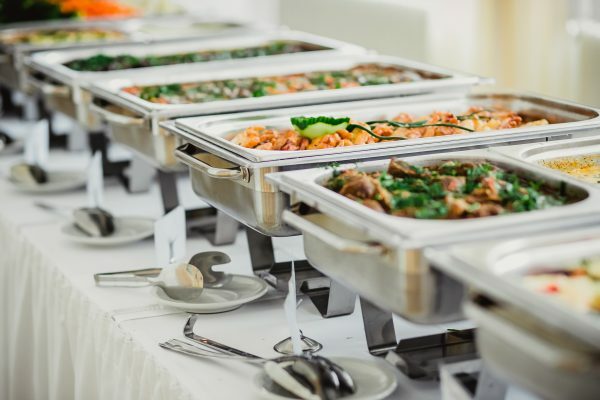 Just get in touch with us – we’ll be happy to arrange individual catering options according to your wishes. Entirely vegetarian or vegan, of course.